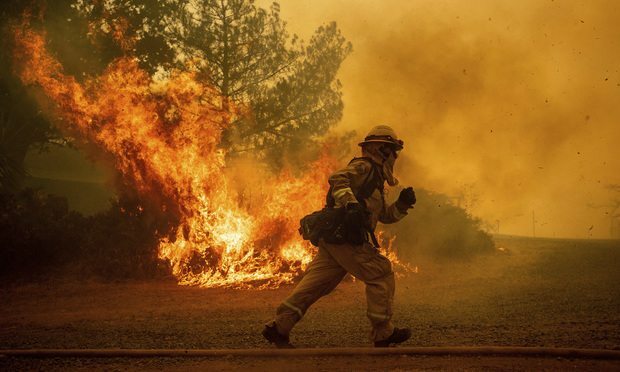 Once again, California is burning—and the potential liability for Pacific Gas & Electric is reaching staggering proportions. Outside my window, the skies are hazy with smoke from fires a hundred miles away. Jurors are supposed to be like old-fashioned children: Seen but not heard. That is, sit quietly, pay attention—and for heaven’s sake, don’t email a lawyer during trial.